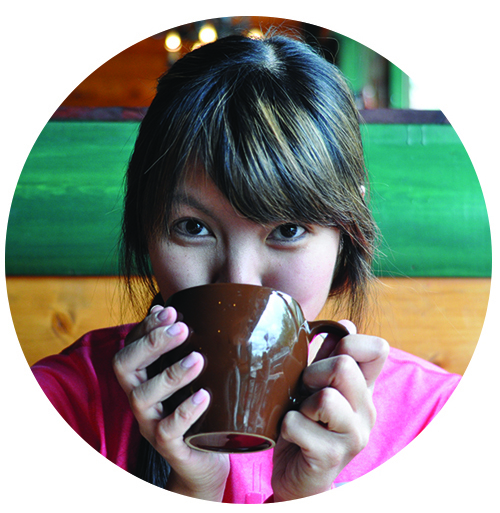 This year I’m thankful for the lovely friends I’ve made who love food and love to blog about it. One such friend is Michelle from The Kid Can Cook. She has organized a Thanksgiving Blog Potluck where the bloggers in attendance “bring” a dish by blogging a Thanksgiving themed recipe. How fun is this project? I’ll make sure to post the link with all the recipes listed as soon as it’s up. 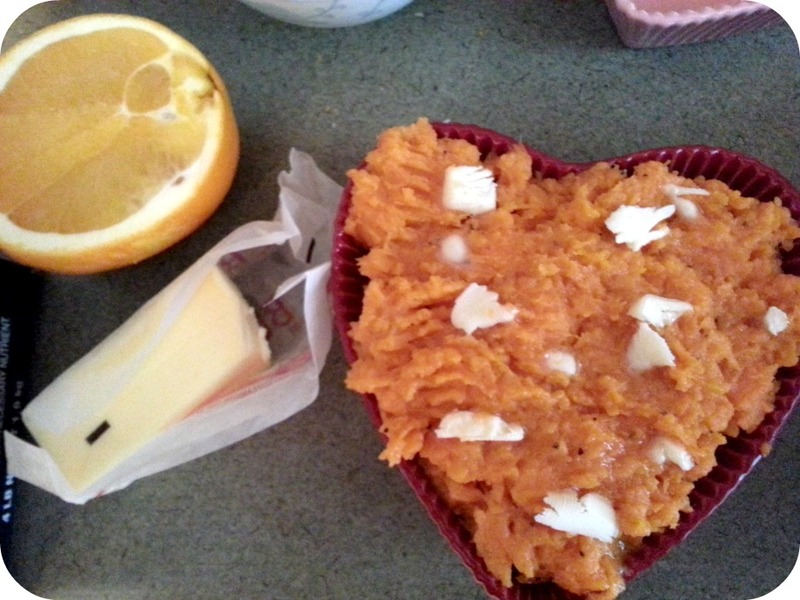 To this potluck, I’m bringing orange scented twice baked sweet potatoes. I got this recipe from my previous roommate, Brandi who is a fabulous cook. What I love about this recipe is that sweet potatoes are traditional fare of Thanksgiving, the orange gives it a more unique spin, and the honey sweetens it with less sugar and calories than marshmallows. Save the calories for the pumpkin pie! 2. Pierce the sweet potatoes a few times with a fork. 3. Bake the sweet potatoes for 35 minutes or until tender. 4. Cool potatoes slightly, halve lengthwise, and scoop out the pulp into a bowl. 5. 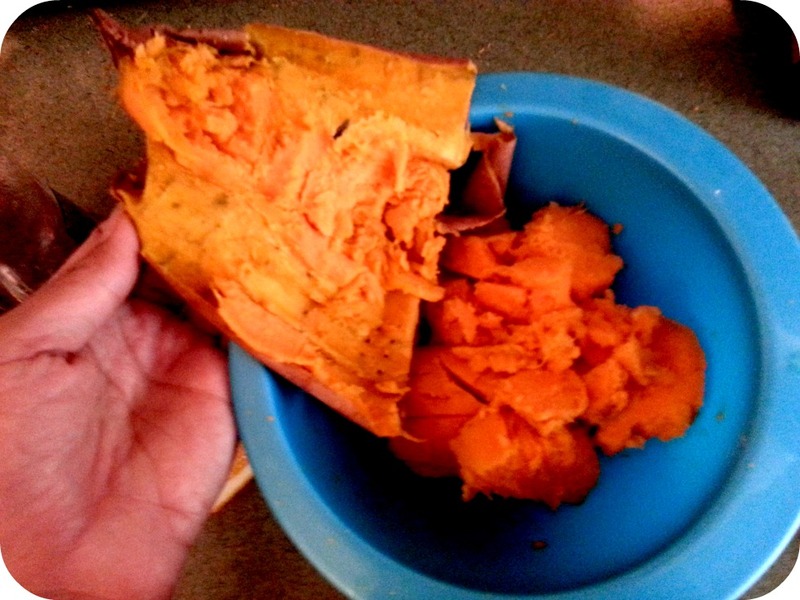 Combine the sweet potato pulp with honey, 2 tablespoons butter, egg, juice, zest, salt, and pepper. Mix until smooth. 6. Reduce oven to 350 degrees fahrenheit. 7. 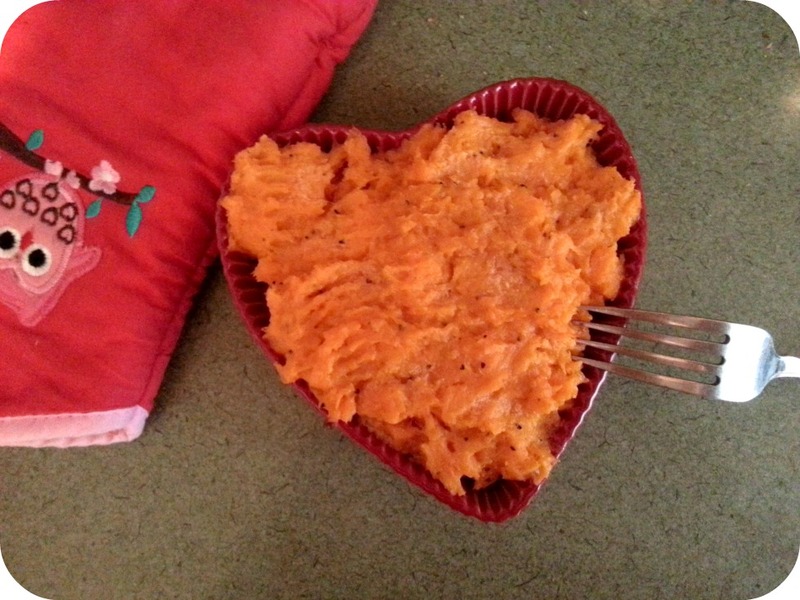 Place mashed sweet potatoes in baking dish, dot the top with remaining butter. Bake for 20-30 minutes.